Beautiful 5 acre Tract with Smith River Access! 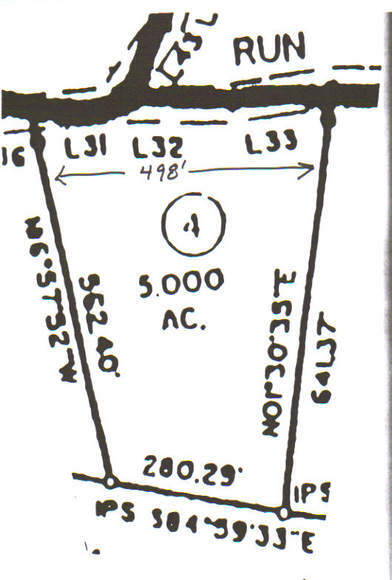 The 7acre lot for 59,900 is still available. Call for a deal on it!!!! RIVER ACCESS!! Cabin Site is Cleared, Lot is Perced, with a Driveway! This 5 acre tract is amongst 300 quiet, private acres with room to hike, look at the views, walk to the waterfall, go tubing, or Kayaking. This 5 acre private lot is located in Woolwine, Va. Just minutes from Floyd, Va, Rock Castle Creek & Gorge, The Blue Ridge Parkway, Wineries, Philpott Lake, Fairystone State Park, & much more! You can camp on this site, and build later, or build now. An area is cleared for a home and septic, there is a private drive, and the perc is done.Very Private, Rhododenderan, Mountain Laurel, and a HUGE Hemlock Tree! Walk to the nearby water fall, there is deeded access to the Smith River by a 10 acre common area with picnic shelters, canoe/tube launch, walking trail, and more. Call or email today for a showing! Deeded Acess to this 9ac common area!! !